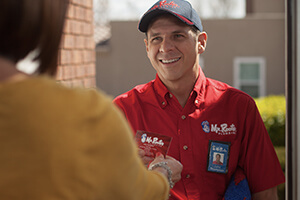 Everyone at Mr Rooter was professional and helpful. I guess I needed the water softener unit but it does taste strange and it was very expensive. You responded promptly and fixed our problem. Jacob went above and beyond to make sure I was happy.